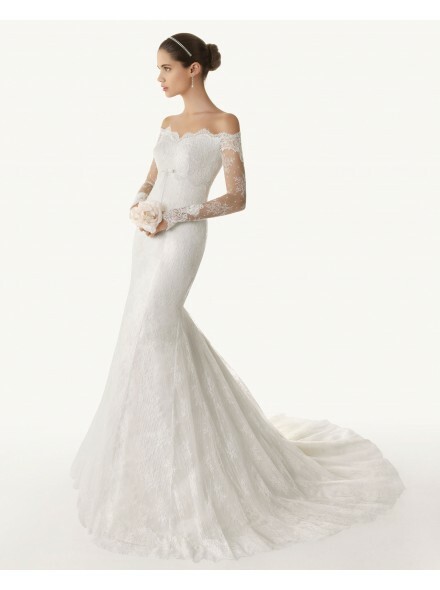 Since lace is a timeless clothing material it always been used for casual, evening and wedding dresses. Most weddings nowadays tend to take the vintage theme, lace wedding dresses has become the trend in the bridal fashion world. They have sort of became magnets for future brides, which for me is not surprising at all. 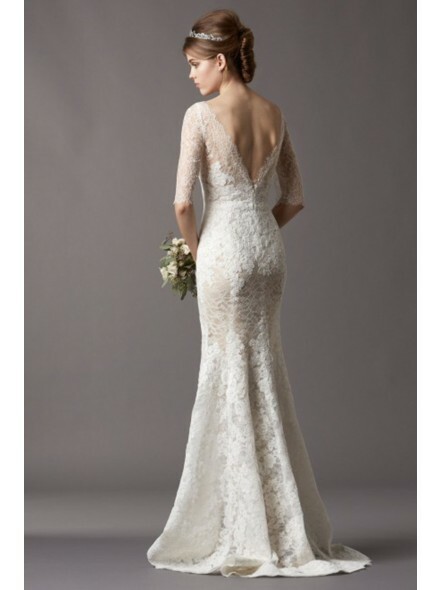 If I had the budget, I would have also chosen a wedding dress made of lace. Well, who knows, if I get another chance to have another wedding, I would save up and have a wedding dress made entirely of lace. There already a handful of bridal shops including online ones that offer lace wedding dresses at affordable prices. One of them is Landybridal, which does not only offer gorgeous lace wedding dresses but they can also customize dresses to make them fit brides like gloves. All wedding gowns are unique and amazing. Thanks for sharing these lovely dresses.